I've been playing on all of your BF4 servers and with many of you on BF1 recently. I used to play a lot of CSGO with another gaming community but after 2500+ hours decided to get back to Battlefield. I have been looking for a good mature community to play with and so far this looks like a great fit, hope to see many of you online! Up is a 2 letter word indicating direction, and the opposite of down. Welcome to our community, we hope you enjoy your stay. 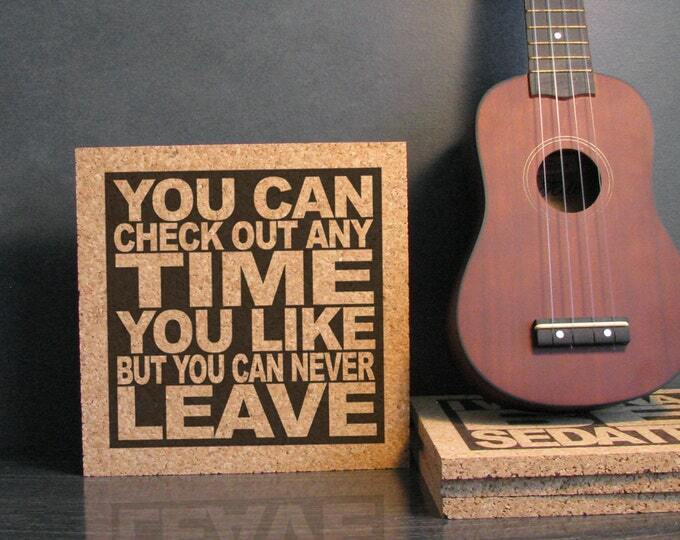 You can never leave. ...we hope you enjoy your stay. You can never leave. ut oh now you done gone and did it. Great playing with ya....or shooting you outta the sky with mah tank!